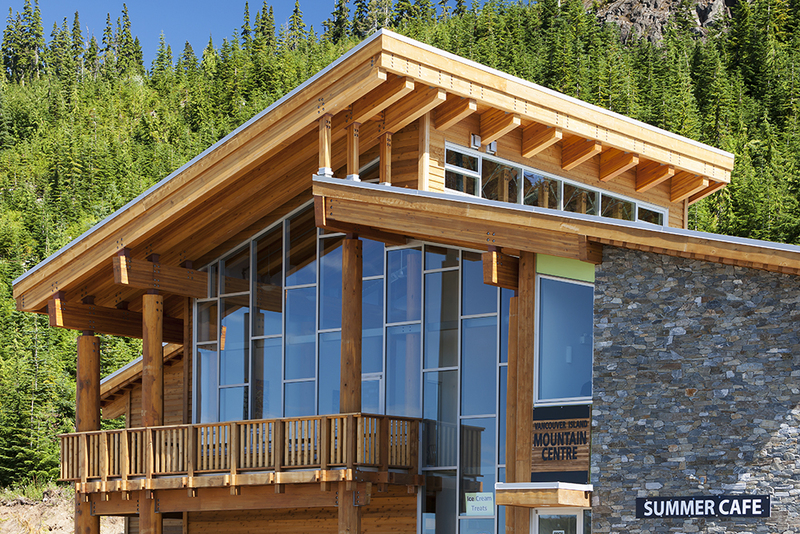 The Vancouver Island Mountain Sports Centre is a multi-functional facility located on the slopes of Mount Washington, at the edge of Strathcona Provincial Park in Courtenay, B.C. 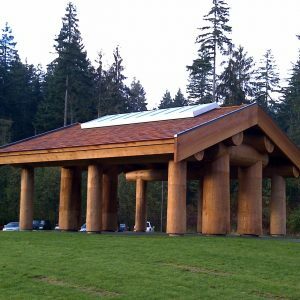 This multi-million-dollar facility was designed through collaboration with the Vancouver Island Mountain Sports Society. 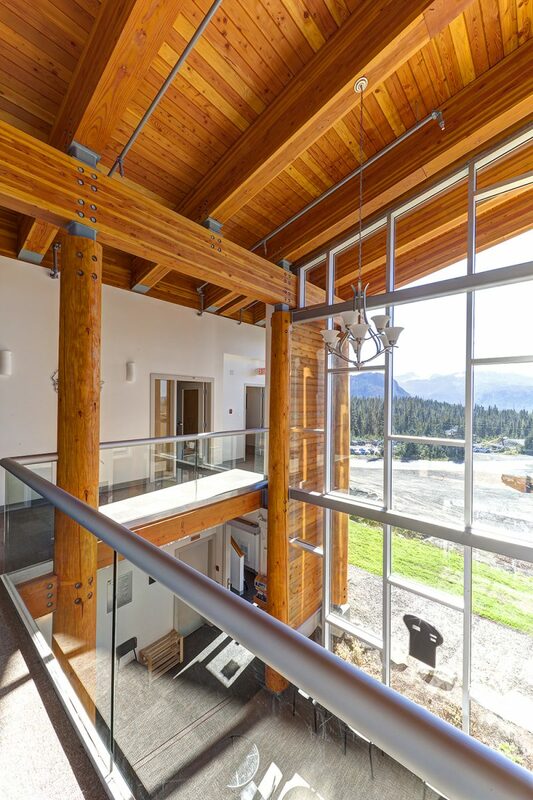 The 9,000 ft2 two-storey multi-use facility has dorm-style accommodation for up to 40 people and amenities that include meeting and video rooms, training facilities with state-of-the-art fitness equipment, equipment storage, maintenance rooms, cooking facilities and a large meeting/dining room. 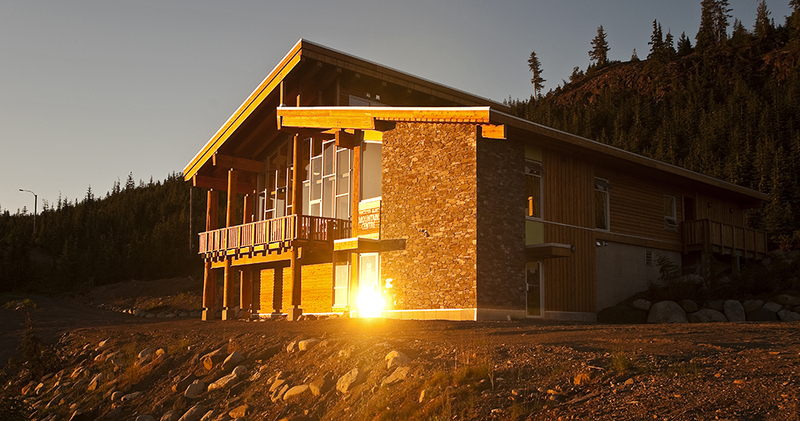 A complex build, the structure is built into the mountain slope and designed to post-disaster seismic standards. 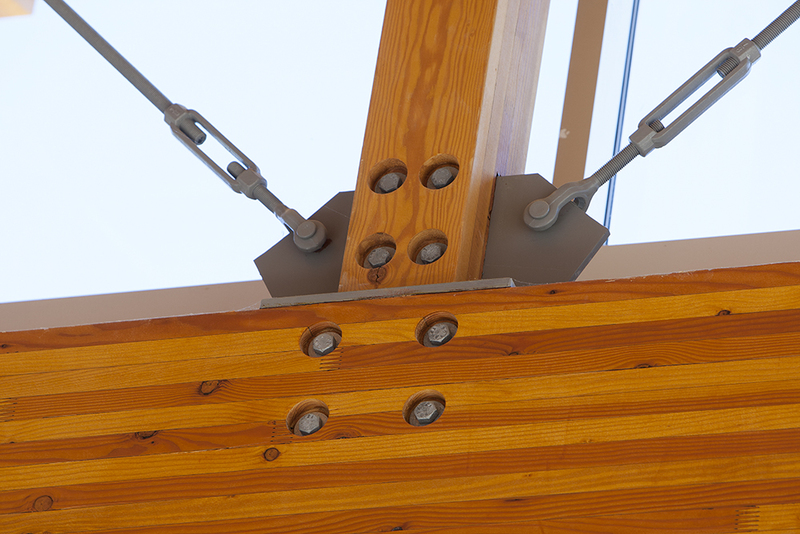 It features a mix of steel and wood construction. 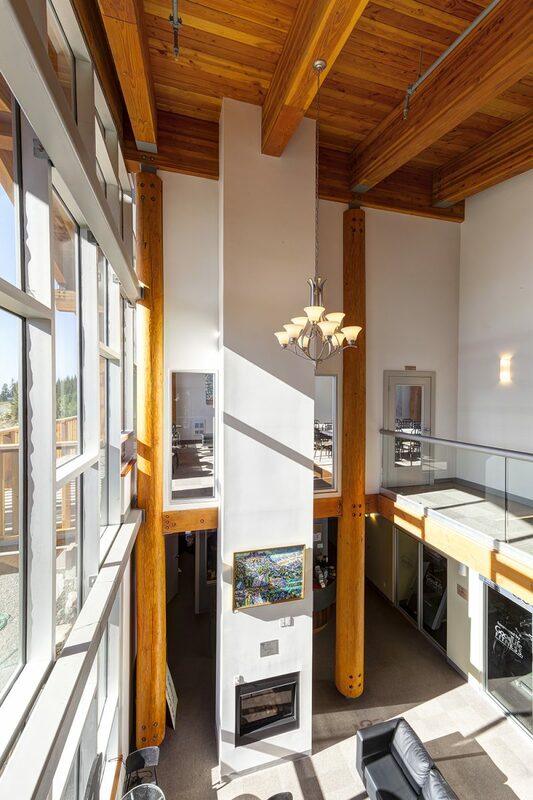 The building has a prominent timber frame which can withstand large snow loads. 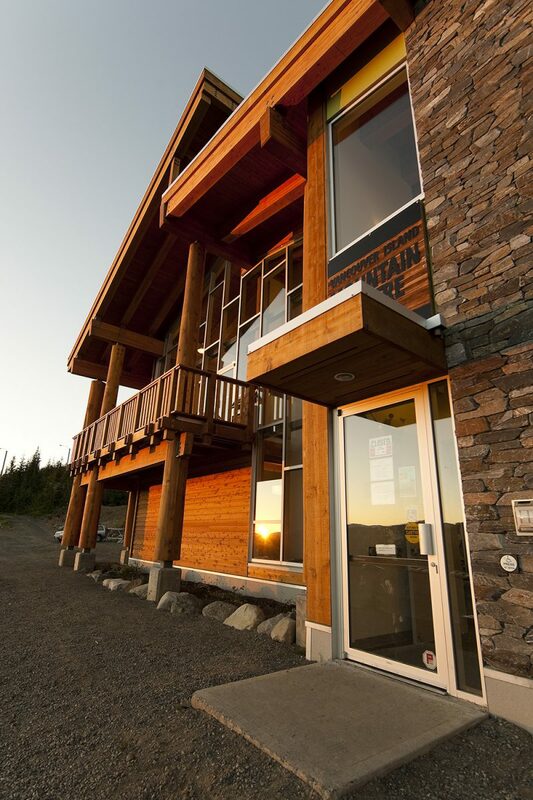 AFC’s experience, drive and resourcefulness were on full display building at this location during one of the most challenging, extreme winters on record. 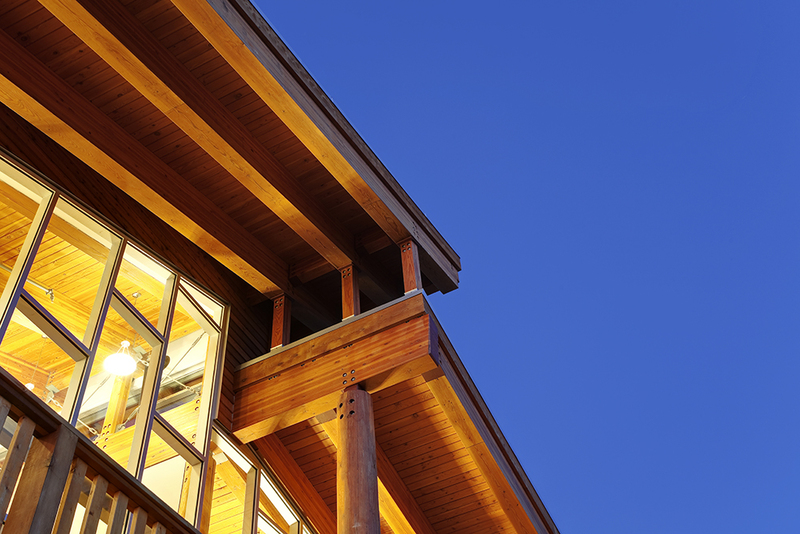 Value engineering during pre-construction identified opportunities to reduce project costs. 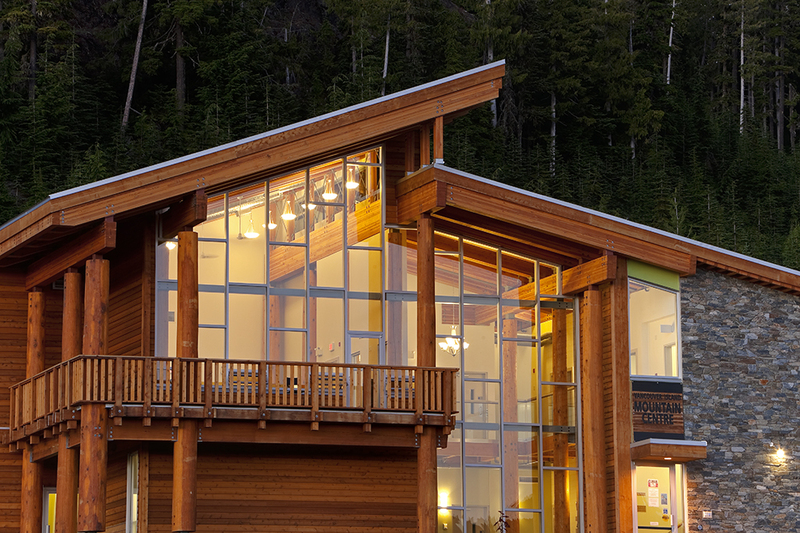 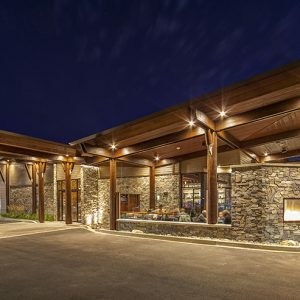 The prominent glass work throughout the facility provides blanket views across the oldest Provincial Park in British Columbia—from Paradise Meadows to the Elk River Mountains—and already makes the building one of the most recognizable on Mount Washington. 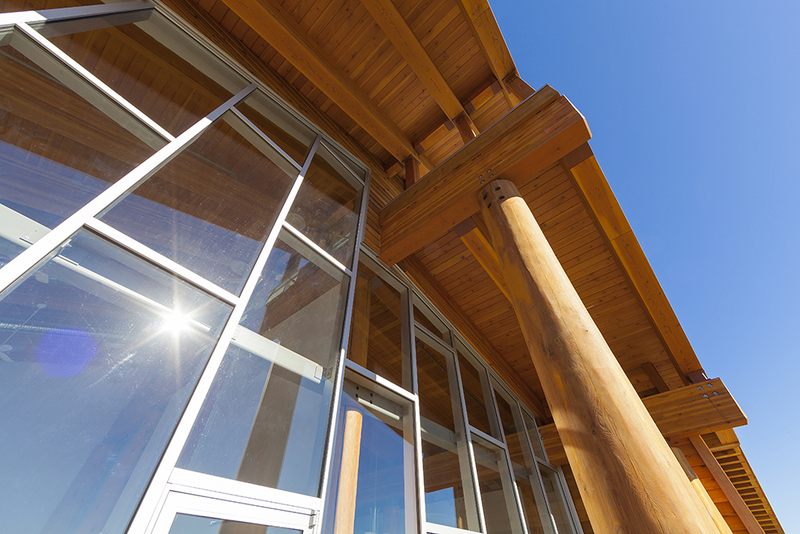 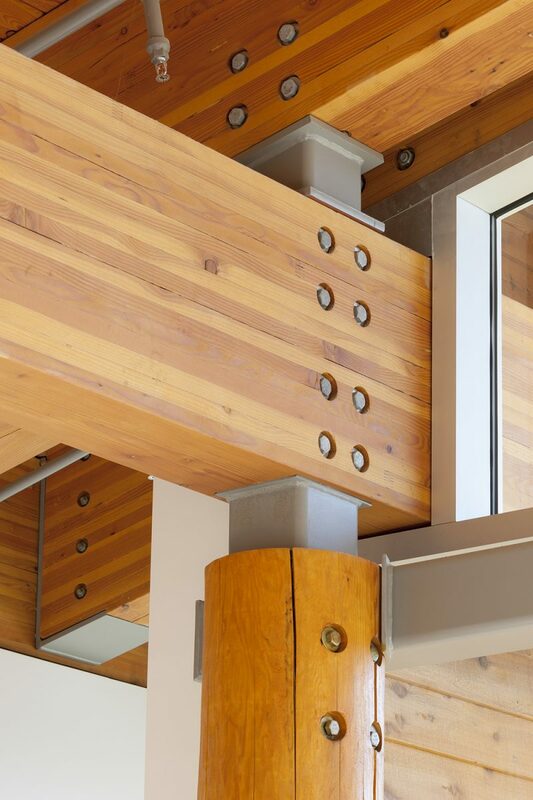 We have enjoyed working with Alan and Guthrie on many of their projects incorporating heavy timber elements, including the Vancouver Island Mountain Sports Centre at Vancouver Island’s Mount Washington and the First Nations Gathering Place at North Island College in Port Alberni. 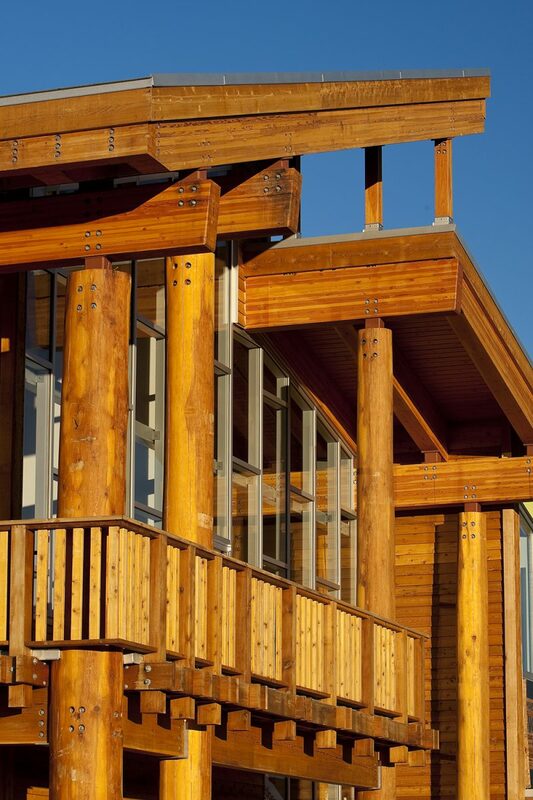 We would not hesitate to recommend the AFC team on any residential, commercial or industrial project.